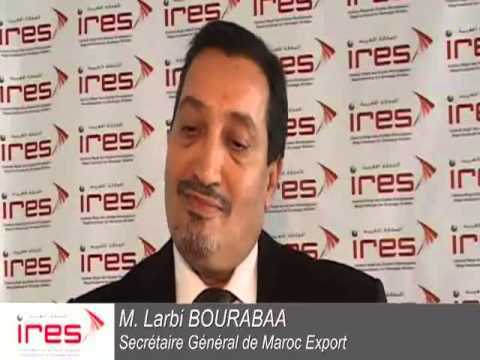 The IRES held on September 29th, 2011, a seminar devoted to the discussion of key findings of the studies related to the dimension "International Positioning of Morocco". 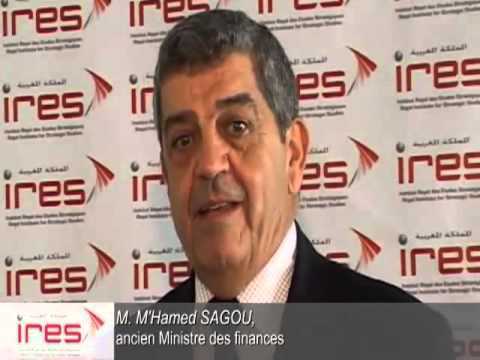 This seminar comes within the scope of the institute’s study program “Global Competitiveness and positioning of Morocco in the global system”, which involves about fifty scholars and research associates. The seminar was attended by a high-level panel made up of diplomats, senior officials, private sector representatives and national experts in the field of international relations. 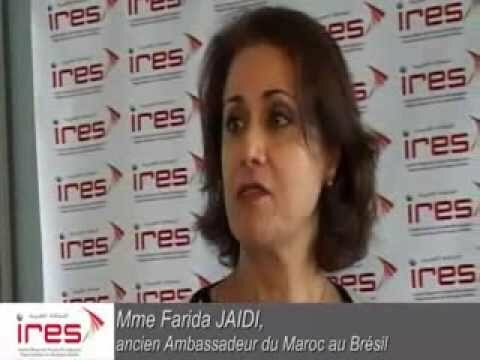 It was an opportunity to review the diagnostics developed by IRES’ working groups on Morocco's relationships with neighborhood countries as well as the potential of diversifying the country's strategic alliances with the emerging powers in different continents. 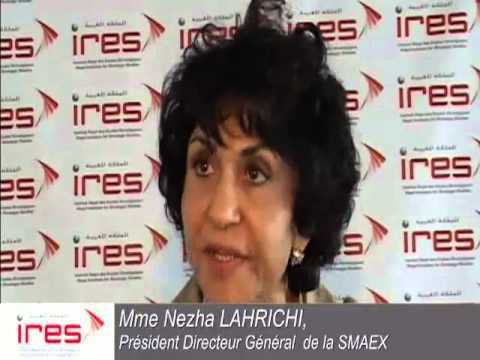 The debate during this scientific event emphasizes on key policy orientations so as to improve further the country’s international positioning and to serve best the requirements of its development strategy as a whole.